How hard and how far ? While watching cricket matches on television I always tend to look at the speed of the ball delivered by the bowler. The technology gives us a good idea of the pace of the fast bowlers of the current era, generally any ball delivered at 140 + Km is considered fast and the bowler is categorized as a genuine fast bowler. There are fast bowlers such as Brett Lee, Shoaib Akhtar and Mohammad Sami who have touched as much as 160 Km. In older era Jeff Thompson of Australia was considered the fastest of the lot but technology was primitive at that time and there is no documented evidence to support the claim. So now we have the technology to measure a bowler's speed of delivering the ball, I have recently developed an interest in measuring the speed of the ball when a batsmen drives the ball, I think there will be a lot of interest if the speed of the ball is recorded after batsmen drives or hits the ball. It will be nice if we can see the traveling speed of the ball after it is struck by the batsmen. Maybe one day we will see that as technology continues to evolve. I would love to see how hard David Hussey, Johnaton Trott, Sachin Tendulkar, Shahid Afridi, Ross Taylor, Hashim Amla, Shane Watson, AB de Villiers, Yuvraj Singh or Abdul Razzaq can hit the cricket ball. This thought came to my mind mainly because I was interested in finding out the performance of various branded bats including our CE bats. So how do you test ? 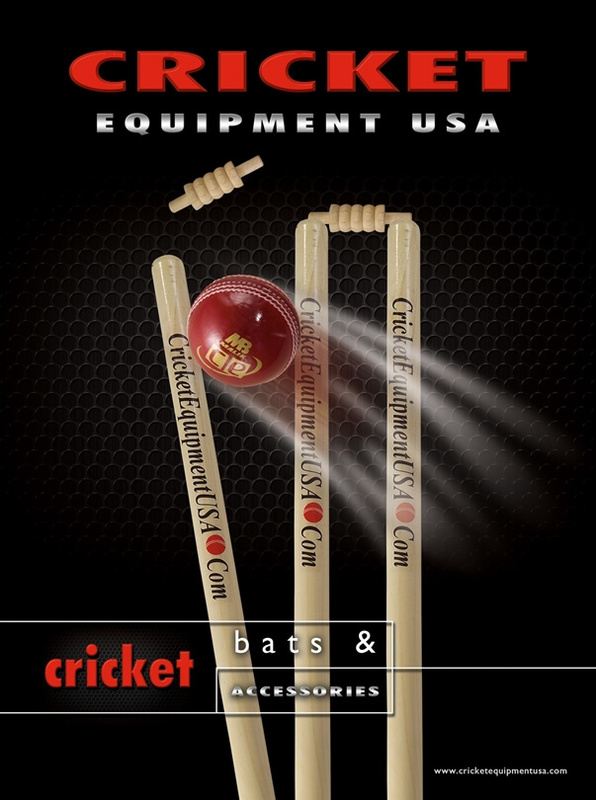 there are several bats in the market some as expensive as $500.00, does those bats give you an added advantage over some of the cheaper bats available in the market ? I was curious and wanted to conduct a crude test to see how different bats perform when used by the same batsmen, obviously using the same power to strike the ball with different bats. 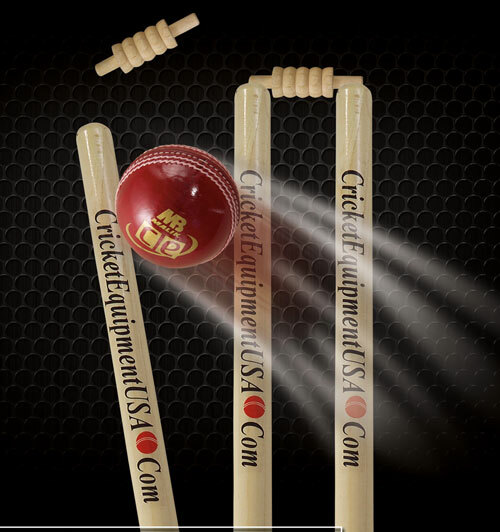 Read the observations and view the results of our cricket bats testing. This is really interesting. Definitely the speed of the ball from the bat will be high. Hope a new technology is invented shortly. That's 2 clever by half and 2x2 clever 4 me. Thsank!